Have you heard of The 100 day project? It’s currently half way through. It’s an event that takes place over 100 days (you probably can start at any time, unless you want to keep on track with thousands of people), where you choose an activity that you will commit to do every day for 100 days. This is my first year participating. 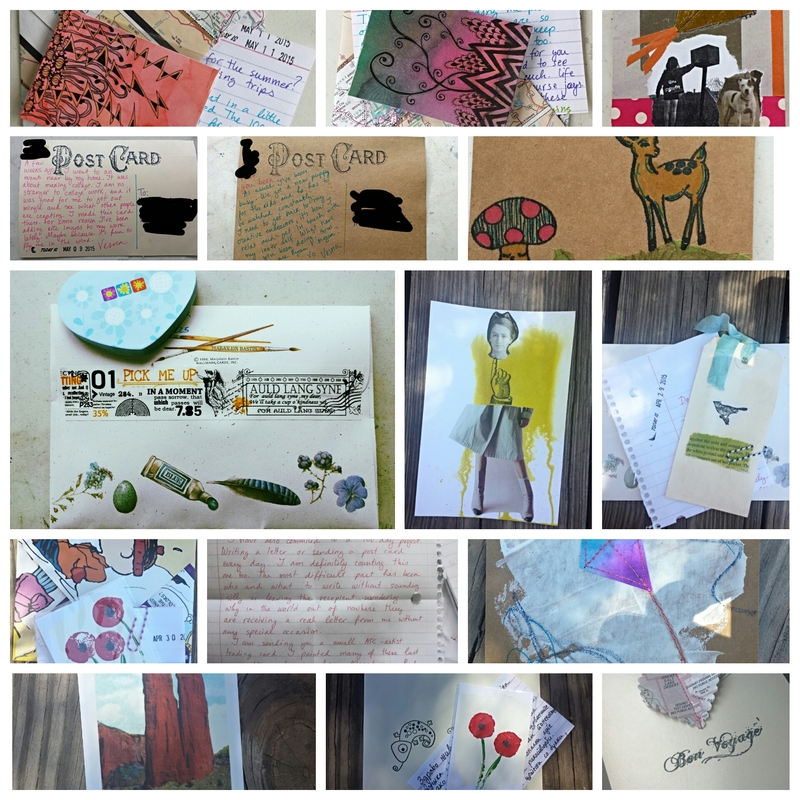 My project: write a letter or postcard to a friend or family member every day for 100 days. The post office probably loves me. 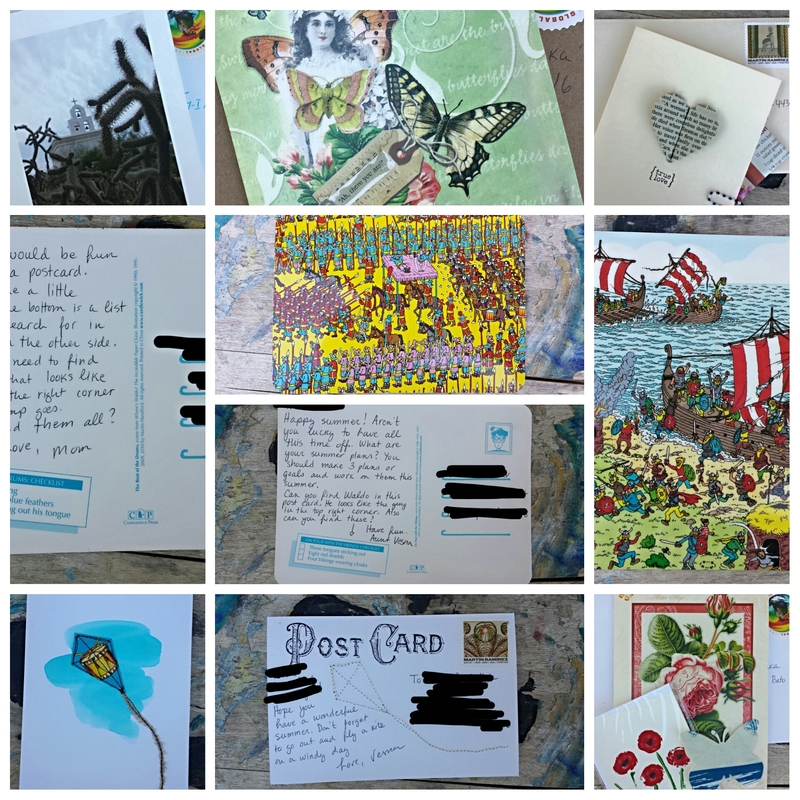 Snail mail! 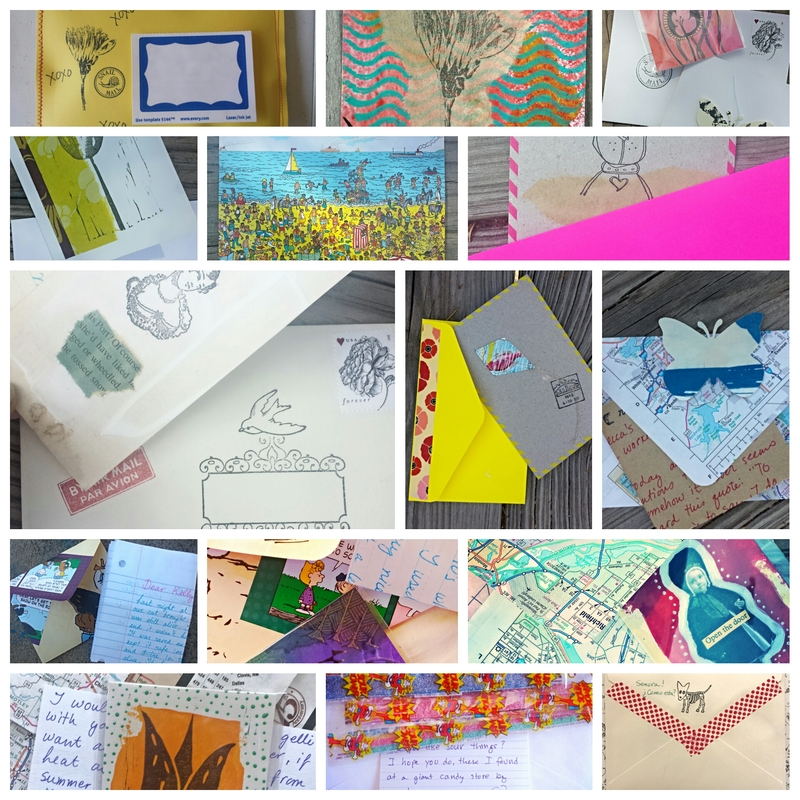 Did you ever have a pen pal? I just bought 2 of your wonderful cards!! Loved reading about you! I am in Scottsdale for a photo show. I’m from Alabama!